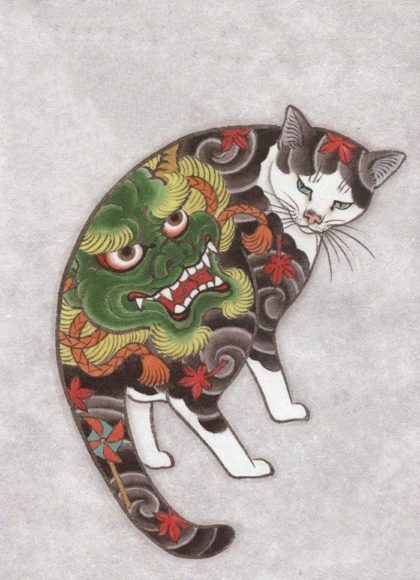 More than 8 artists will be depicting cats including wild ones in many mediums. Artists include Pegi Smith, Judy Benson LeNier, Horst Wolf and Liz Shepherd. DeVitt will offer a wine tasting pairing their own wines with chocolates from Rocky Mountain Chocolate Factory. All this will be accompanied by the live music of Dan Fellman and Grant Ruiz. Playing Flamenco, Jazz and other surprises! This special celebration includes a companion exhibit of cat artisty at J’s Bistro 258 A Street. First Friday, March 2 from 5 to 8 – Take the Trolley!